Good grief, it’s cold outside. My dog loves it, but many people don’t. I’m one of them. I tend to wrap myself up in handmade knits and bundle up, as my dog sniff and frolics outside. It’s also a stark reminder that many people in the Lancaster area don’t have a warm place to go. Thankfully, many churches and civic centers open their doors during the cold weather and offer a warm place to sleep. 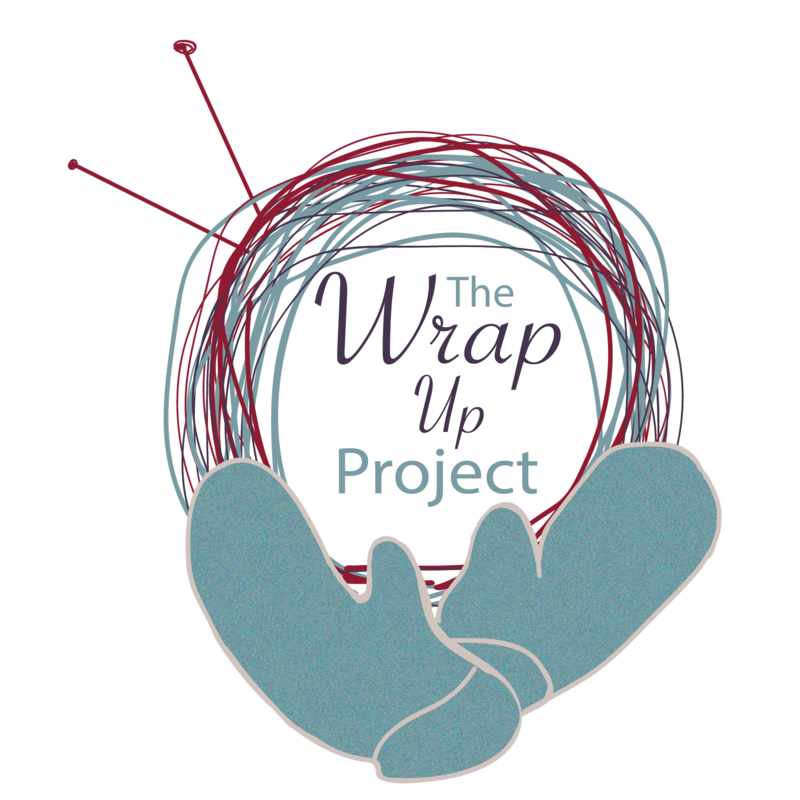 It’s also a time when we need to be reminded that our work here at The Wrap, Project! IS important. By providing warm scarves and hats for anyone exposed to the elements, we are doing a small part in keeping Lancaster County warm. That being said, let’s get down to business, and that is a reminder of January events. Here’s what’s happening! Click on the links to be taken to each events’s Facebook events page so you can RSVP and let us know you’ll be in attendance. January 9, 2018: AM Sit and Stitch at The Speckled Sheep in Lancaster, PA. 10am. January 16, 2018: PM Sit and Stitch at The Speckled Sheep in Lancaster, PA. 5pm. January 22, 2018: Tagging Party at Kegel’s Produce in Lancaster, PA. 7pm. We hope to see you at any of these events! Keep on crafting, and stay warm!